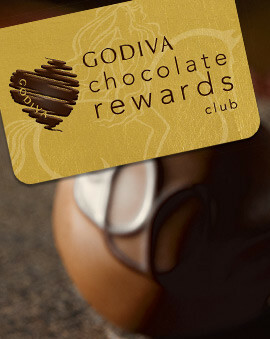 There's no better way to show gratitude for those around you this Easter than by giving them the finest gourmet chocolate Easter gifts Belgium has to offer from GODIVA. 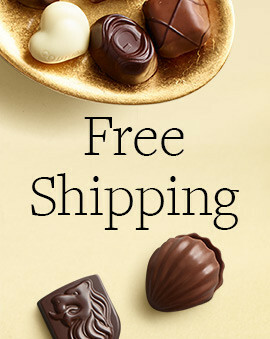 With a vast assortment of chocolate Easter treats, find the one that best suits your needs and give the best Easter gift idea that'll be sure to please. Choose from our Easter Gift Basket Collection, Chocolate Eggs and Bunnies, Chocolate Covered Strawberries and more this Easter holiday. 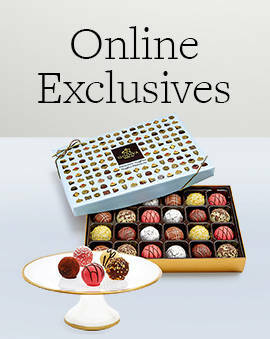 When it comes to gourmet chocolate Easter eggs, GODIVA has the most delicious options. 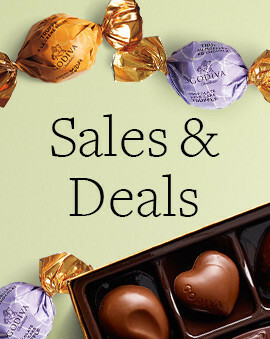 Pick up chocolate treats for this Easter that adults and kids alike will really appreciate. 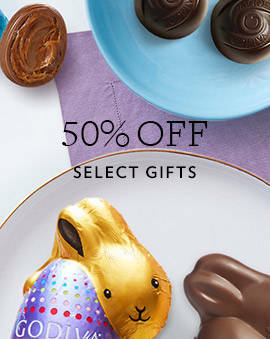 Whether a chocolate bunny or a chocolate egg, these Easter-themed gifts are especially festive and will put a smile on everyone's face when they receive them and even more so when they eat them.